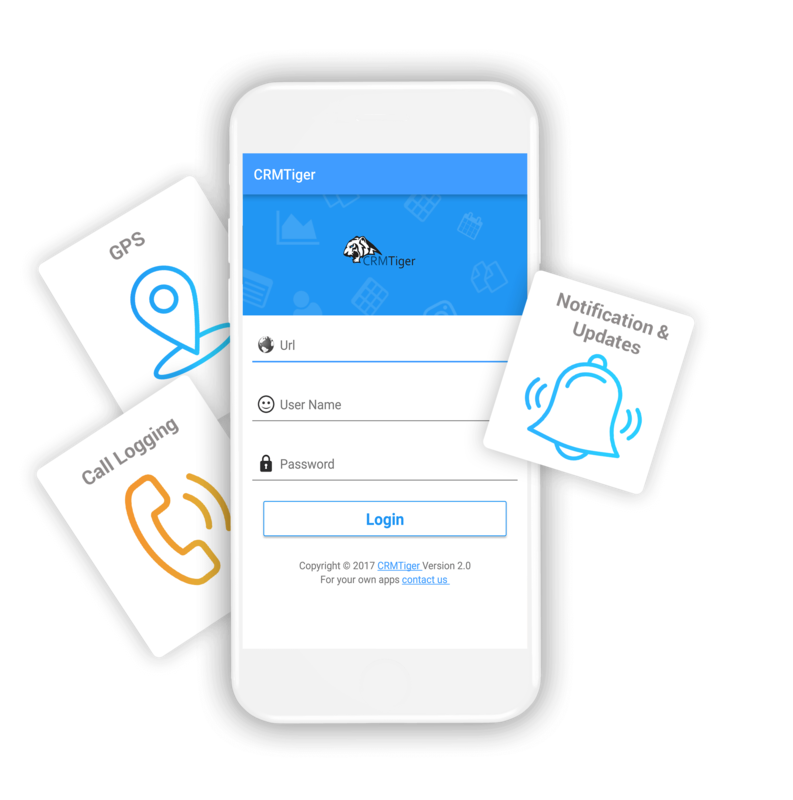 CRMTiger App | Mobile App For VTiger CRM | CRMTiger launch Mobile App for VTiger CRM Completely overhauled with more intuitive UI and Faster performance. 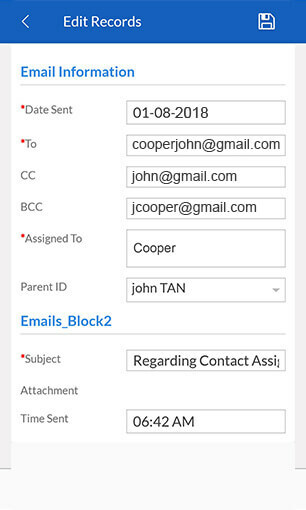 Configure the Extension, Refer our guide. Get the App from Play Store and start using it. 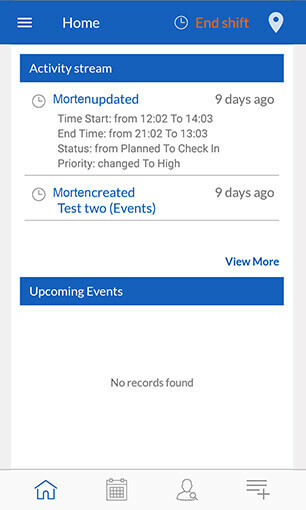 CRMTiger Mobile App Version 2.0.6. 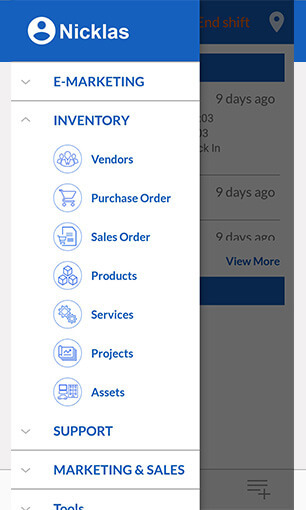 How CRMTiger Mobile App Work ? 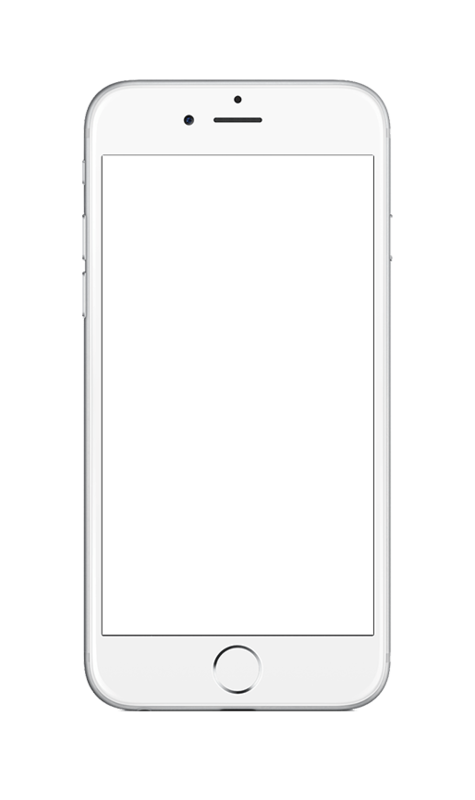 Download the app from Google Playstore or iTunes for iPhones. 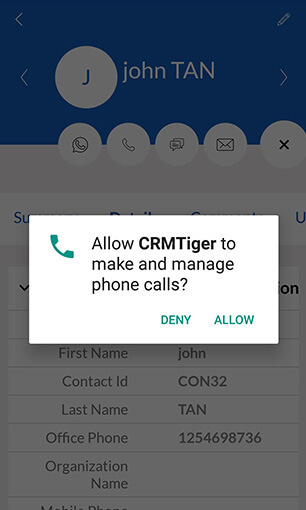 Install "CRMTiger Mobile App API Module" for vTiger to Connect your CRM with Mobile App. 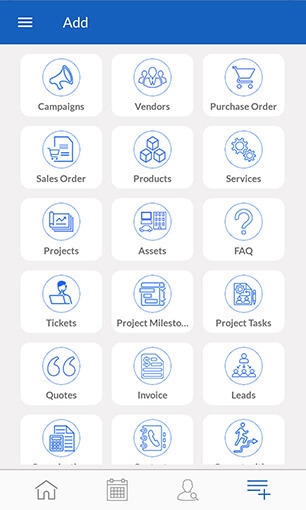 Now you can access your vTiger CRM from Mobile App for Free Some features are enabled for Subscription plan. 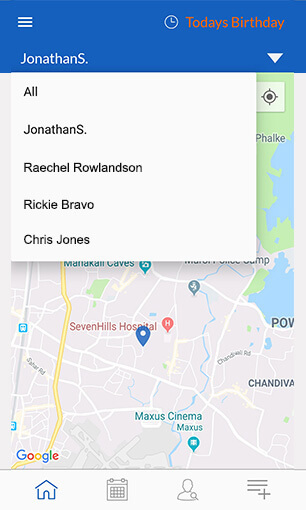 How Mobile App Looks Like ? 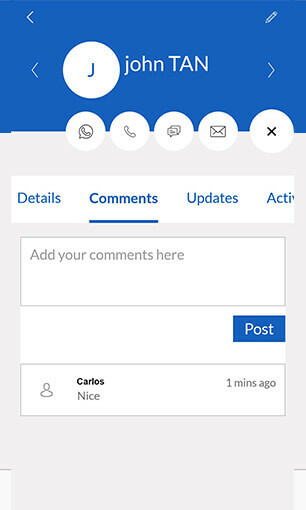 However we will now also offer Premium Version with some features which includes our support. 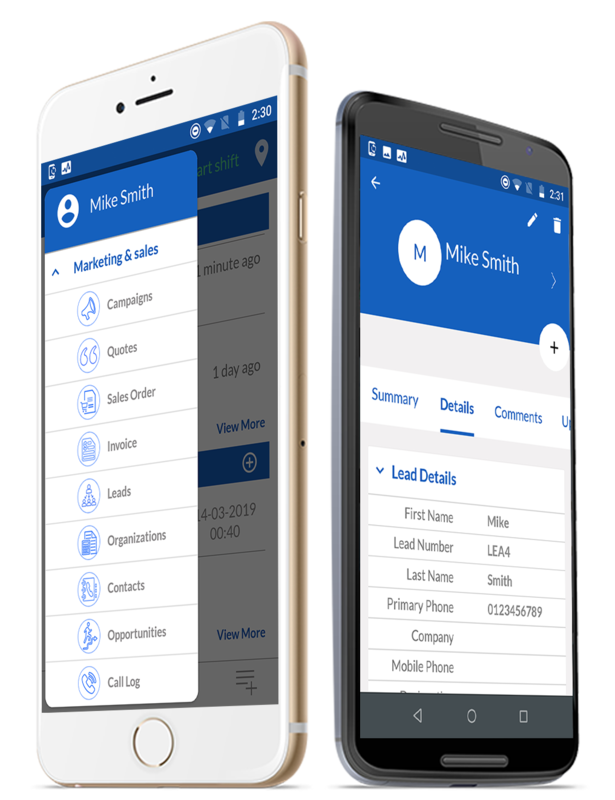 This version is ideal for companies who have Salespeople in field and features like live and instant update in CRM or location tracking has more important over minor costs. 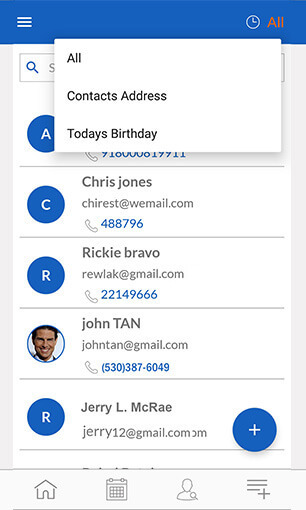 The Premium Version offers some of the most useful Mobile First features in addition to the essential features. 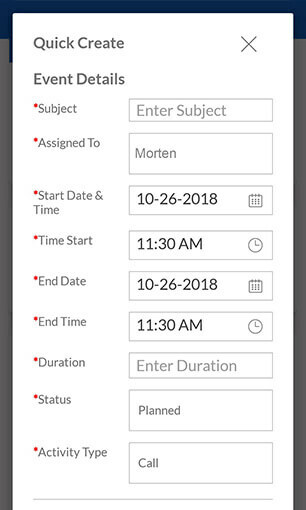 Installation of Mobile App is very simple.